Term Life Insurance, quick, simple & hassle free. At TERMdog we understand that when you're looking for an online term life insurance quote, you're not looking for a hassle or a high-pressured sales pitch. We understand that when you want a quote for term life insurance, you want a quick, simple solution to help you find the best price available in the easiest way possible. 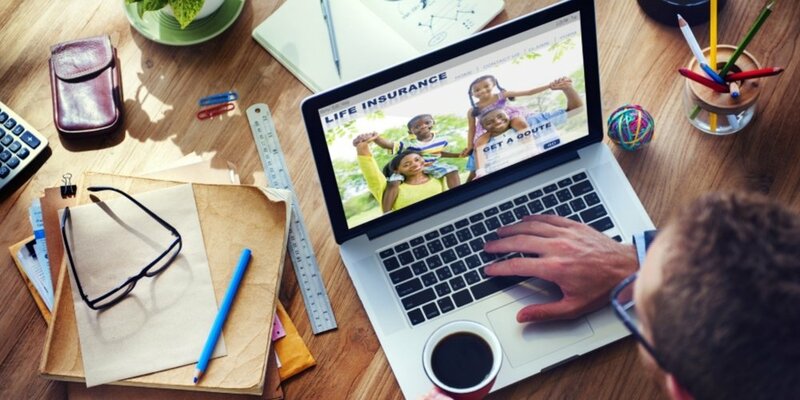 And we understand that when you're searching for a term life insurance quote online, you expect to accomplish all this through an easy-to-use, easy-to-navigate website that answers all your questions and provides excellent customer care. Not all term life insurance websites are owned and operated by insurance advisors like TERMdog is. Many are run only by Internet marketers and entrepreneurs who are simply trying to make a buck by selling insurance leads. Let TERMdog dig up your savings and prove to you we mean it when we say... We want to be Your Best Friend for Life. Our decades of experience as insurance advisors and professionals promises you the best customer care you'll find with any term life insurance company. But you don't have to believe us. Read what some of our clients have to say. We're not here to pressure you or hassle you. We're here to help. So browse the site. Learn more about us. Discover the companies we work with. Contact us if you have questions. Or fill out our simple online form for a free term life insurance quote. ....we are committed to helping you find the best price on the best policy that best meets your term life insurance needs.